The perfect brand identity transcends the simple representation of your business, transforming your company image into powerful thoughts and emotions, luring customers to discover exactly what they've been missing and in the process make you profit while you help them! 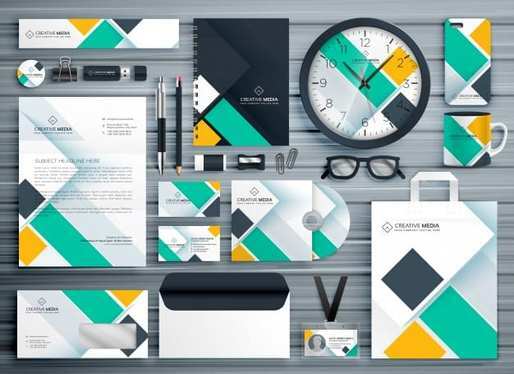 Medium: Logo designs, Business card, Letterhead, Envelope, Mobile app icon.Premium: 2x Logo Designs, Business cards, Letterheads, Envelopes, 1x Visiting card design, Mobile icon, Social media kit. 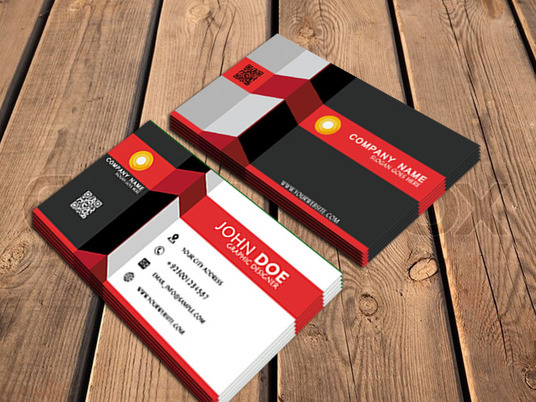 Invoice, PPT slides, Memos, Bouchers, Phone covers, cd covers and any other custom designs. No Use of ready templates. 100% genuine and professional work. I will design everything in Adobe illustrator from scratch. If you are not satisfied i will return your complete money. Easy, nice and proper communication.